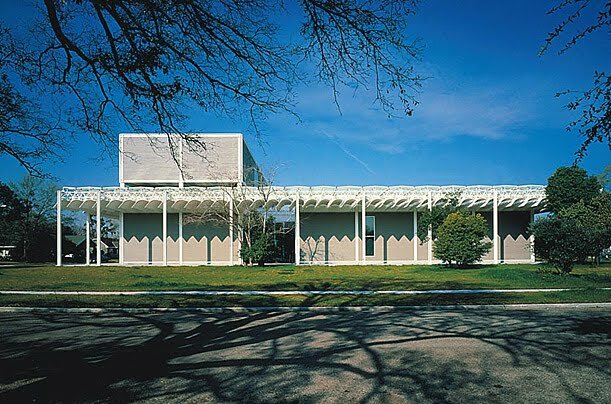 The architecture of Johnston Marklee's recently-unveiled Menil Drawing Institute has wowed most observers and critics, including our own. But an equally significant element of the $40 million project is its lighting, a combination of innovation and subtlety, natural and artificial light. Much of the lighting design will be about transition, since visitors will be transferring from the bright Texas sun, measuring about 18,000 foot candles, into a drawing-friendly environment measuring only about five foot candles. The scope begins outside the building, with slanted exterior plate steel rooflines that extend beyond the building, modulating outdoor light while also shifting the building from an institutional scale to a more intimate one. Aggregate concrete pavers on the ground are rough, less reflective, to create a more muted light. Inside, qualities of light "choreograph and orient you through the buildings," described Johnston Marklee principal Sharon Johnston. Light will react differently with varied surfaces, and in different settings. In the "living room," at the front of the building, light will be "volumetric," said lighting consultant George Sexton, combining vertical and horizontal lighting planes to provide more depth.When necessary, display rooms will have artificial light sources, which will be as inconspicuous as possible. But inside the study room natural light will be introduced via a sail cloth, which will allow for the perception of changing light conditions. 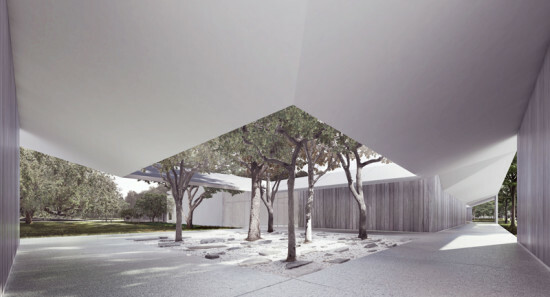 "We wanted, in the tradition of The Menil, to use intelligent materials and to use the way light and architecture come together to create a wide range of experience but not through super elaborate means. 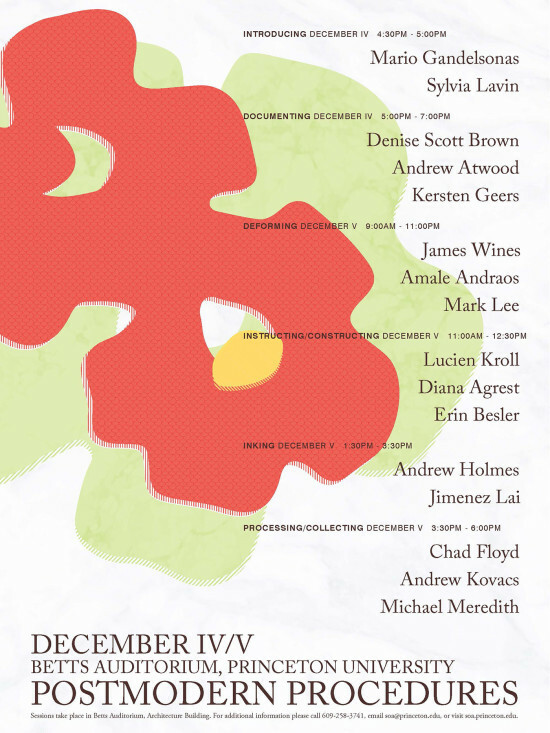 We want it to have a very natural, elemental feeling about it," said Johnston. 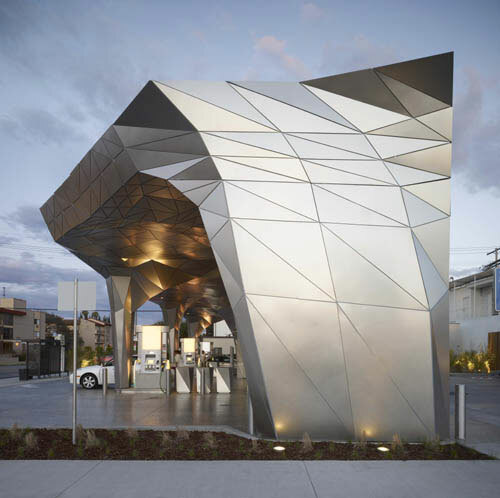 When BP opened their eco-friendly Helios House gas station on Olympic Boulevard in Los Angeles a couple of years ago, it was touted as the future of such facilities, and a coup for a brand whose image was all about conservation. The station, designed by Office dA and Johnston Mark Lee, featured a metal-clad, geometric design, low-flow toilets, solar panels and a floor made of recycled glass, among other features. (it didn't, however, offer alternative fuels..) But it appears that BP may not have had such high regard for their endeavor. A recent drive-by revealed that the station, still unchanged, was no longer a BP but an Arco. Yes, Arco, the Wal Mart of gas. One of the helpful guides at the station explained that BP actually owns Arco, and that the change of label was “an internal business decision,” whatever that means. Looks like green marketing just took one on the chin.